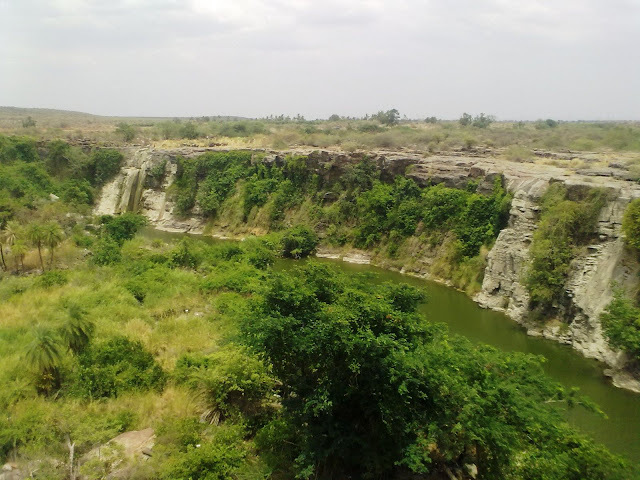 Nagarjuna Sagar ( నాగార్జునసాగర్) is an important Buddhist site, patronised by the rulers of the ancient Ikshvaku dynasty in the 3rd century, now a tourist attraction located 150 km from Hyderabad, (India). Nagarjuna Sagar Dam is the largest dam built in India, located between the cities of Hyderabad and Guntur of Andhra Pradesh. It is located in Nalgonda district, in Telangana Region of Andhra Pradesh. 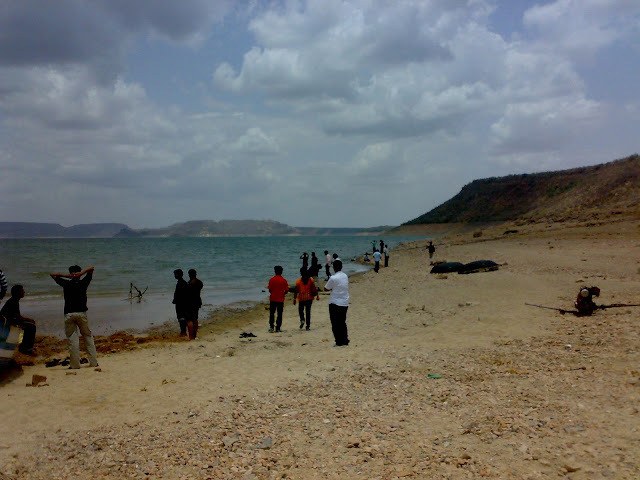 It is built on the Krishna River. It is one of the earliest hydro-electric projects of India. Few members of the BBBC gang could not resist the temptation of visiting this place of architectural extravaganza. Please read the travelogue for more in depth experience of the trip.